incohate zeal in the delirious frantic ocean. ephemeral in the hold of angels. and yet the urge for blood moans through. 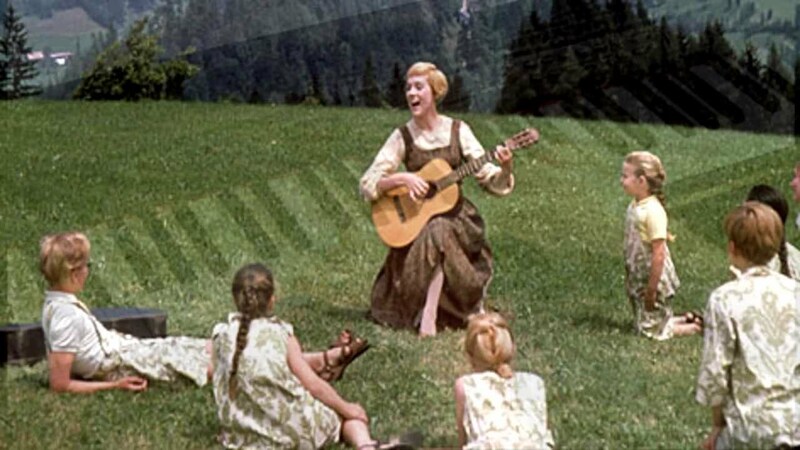 This entry was posted in experimentation, free verse, popular culture and tagged Sound of Music.